What should competitive soccer players practice? 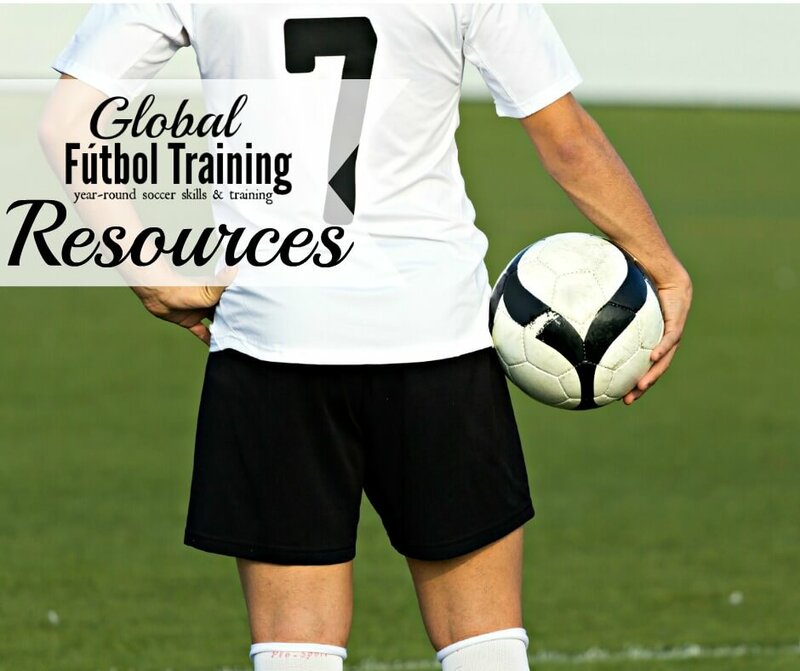 Today I am sharing advanced skills competitive soccer players practice to improve – including learning how to bend a ball with the outside of the foot, dribbling skills, controlling the ball out of the air different ways. Skills that would take a player to the next level from where they were, because team coaches don’t have time to teach it….